Stuart Jeffery: Front page of Your Maidstone again! 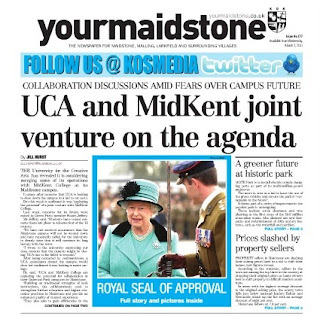 Front page of Your Maidstone again! Then Steve Dawe is on page 5. This is a great paper!